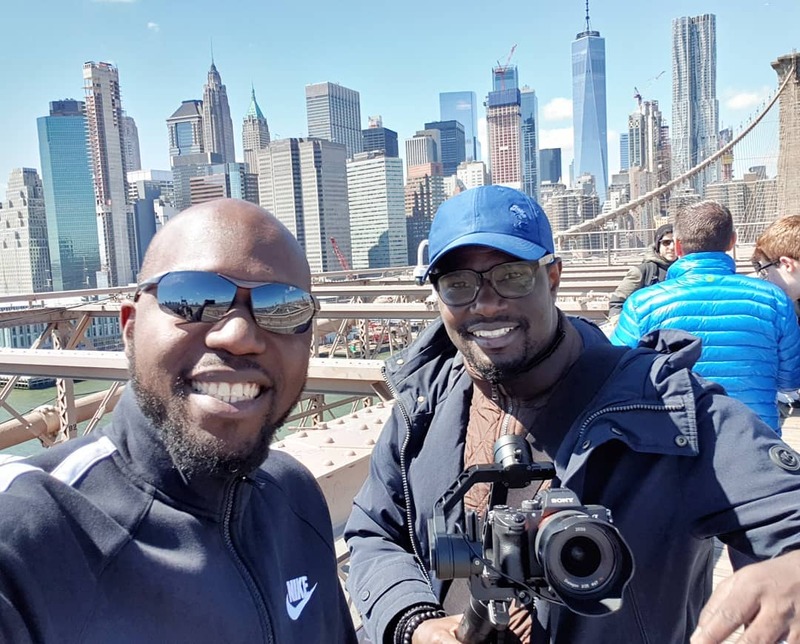 Larry Madowo is set to join the glorious ranks of Kenyans who have studied at a prestigious ivy league school. 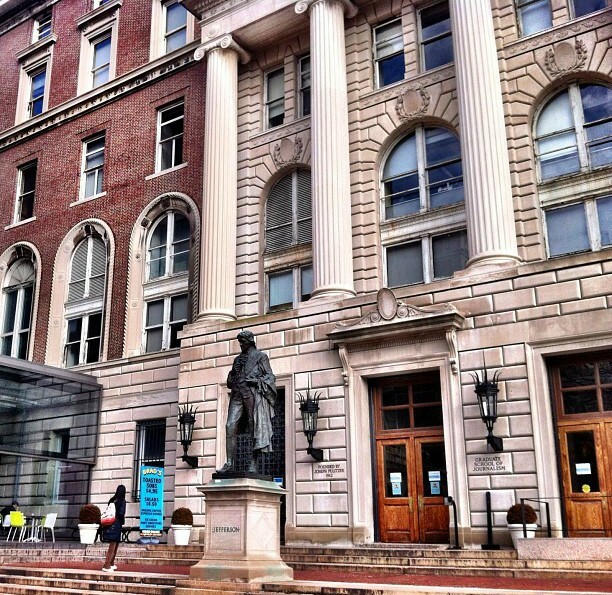 The journalist is set to become an alumnus of Columbia Journalism School. teddyisaacs: Congratulations @Larrymadowo you are my inspiration. 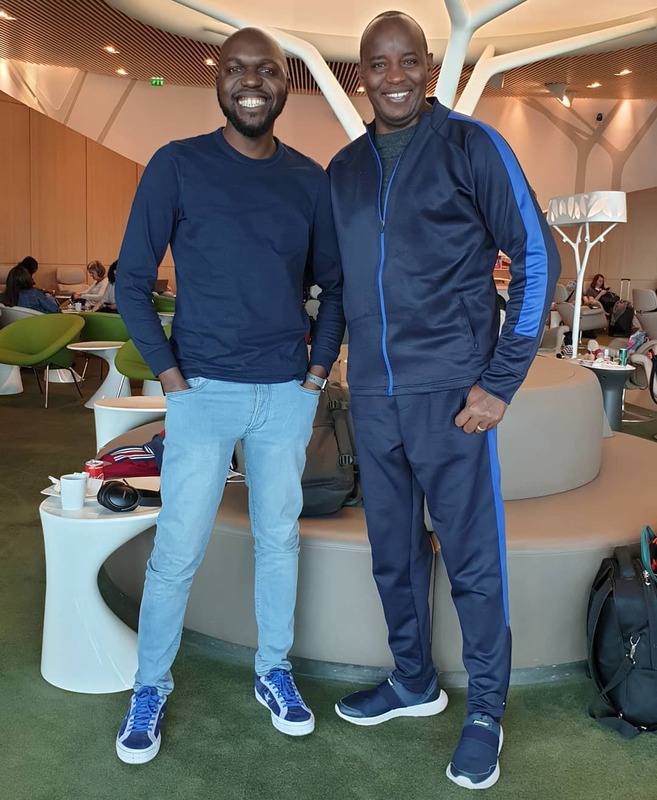 leahanindo: All the best kaka mdogo. n.y.a.w.a.d.e: Great steps boss. Real proof that all enclosures have multiple doors. Kudos Ondiek! 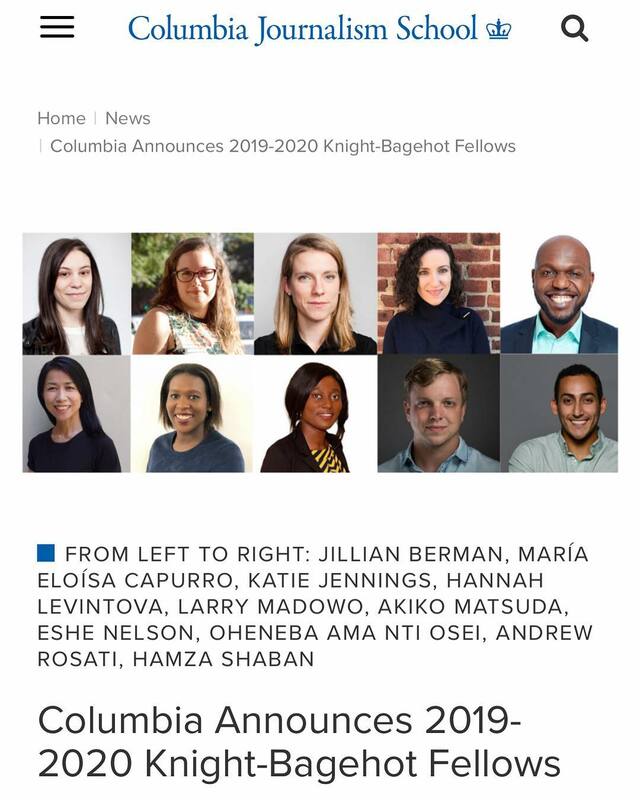 Larry joins 10 other individuals from across the world that are among the 2019-2020 Knight-Bagehot Fellows. The fellowship is in its 44th edition and is the largest and most rigorous mid-career journalism program, in the world and is based in New York City. -Colombia fully caters for each fellow´s tuition. -For the 9 months, they will be on board, Larry will receive $ 60,000 (6,000,000) shillings for the period. The fellowship program begins in August 2019. 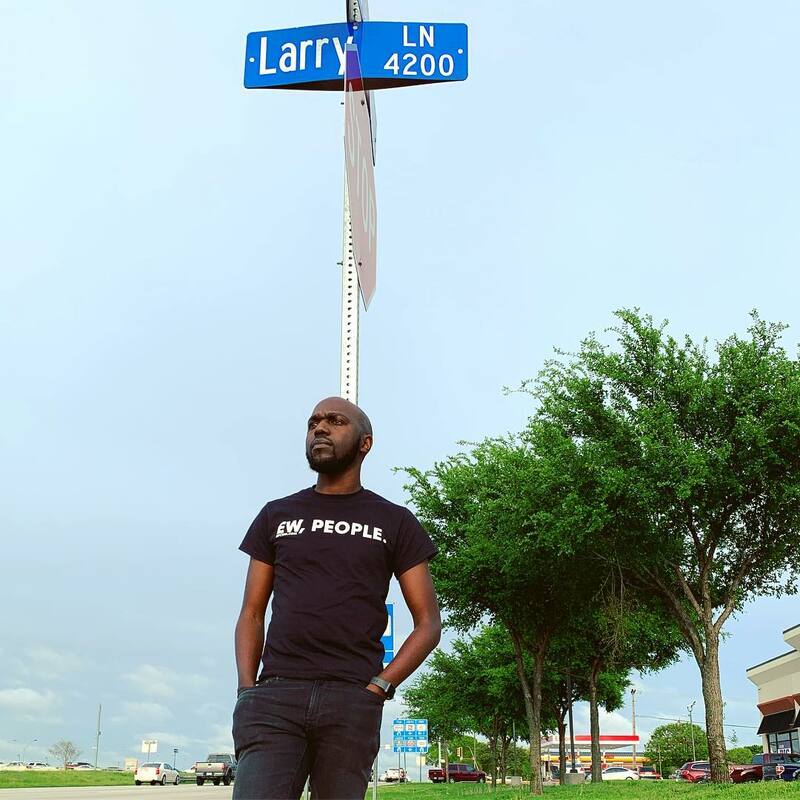 Larry Madowo has had an interesting and memorable career so far. He started at KTN then moved to NTV as a lead anchor and a host of the hugely popular show, ‘The Trend’. After the contentious media environment last year, he resigned from the Aga Khan-owned media house and left to join the BBC as the business editor. According to the Columbia University website, Larry leads a unit of nearly 30 journalists spread across Africa and London.